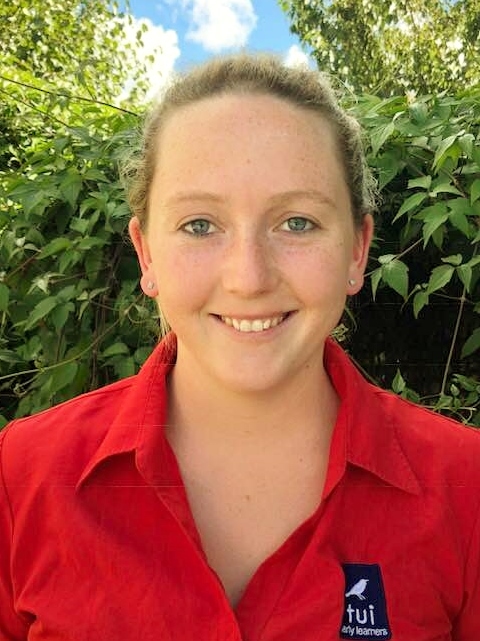 I have a Bachelor of Teaching in early childhood education and I am a fully registered teacher. 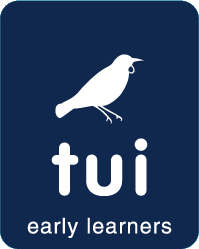 I joined Tui Early Learners in 2011, began studying through New Zealand Tertiary College and quickly found my place and passion for teaching, becaming a full time teacher at Nestlings in 2012. I have lived in Palmerston North my whole life and am currently saving up to buy my first home. Developing relationships that foster and support infant and toddlerâ€™s ongoing learning and development is the most special and important part of my job and I feel privileged to be a part of so many children's learning journey. I began at Tui Napier Rd when it opened in May, 2007 and have a Diploma of Teaching, ECE. My own childhood allowed me to experience the wonders of nature through every day life on the farm. I was fortunate enough to be able to provide these same experiences for my children and it is an area of my practice that I like to promote and share with the children here at Tui Nestlings. I have a Diploma in Teaching, ECE and have recently completed my teacher registration. I have been a member of the Tui whanau since 2012 when I began relieving across all 5 Tui centres. Since then I found a permanent place here at Tui Nestlings with the two year olds. I love learning alongside the tamariki and sharing in the early years of their life long learning journey. I have my Bachelor of Education in Primary Teaching from Hawaii and a Postgrad in ECE. I have been working for Tui since 2011 and have took a new role early 2018 by joining the Nestlings team. I am Japanese with an American background, and have lived in New Zealand for 9 years. I love my own culture as well as other cultures. Last year I completed Level 4 of Te Ara Reo at Te WÄnanga O Aotearoa O Papaioea. Working with children has always been my passion and I love being a part of the childrenâ€™s learning. 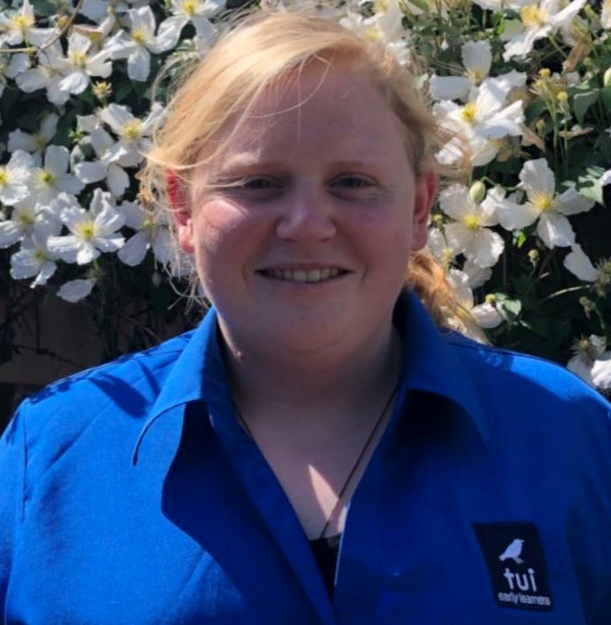 I began at Tui Napier Rd in February 2018 and I am in my second year of studying towards a Bachelor of Teaching (ECE). I grew up on a farm in Zimbabwe and am very fortunate that I get to raise my two sons on a lifestyle block in Halcombe. Sharing nature with tamariki is a passion of mine alongside cooking and it is part of my teaching practice. Being able to share your childâ€™s learning journey with you, is a privilege and a special part of my teaching journey. I began as a reliever in all the Tui Childcare centres in 2012, then becoming a permanent member of staff at Nestlings towards the end of that year. I particularly enjoy working with babies along with my colleagues, contributing to their well being through nurture and care while on their learning journey at Tui. I have been a reliever across three Tui centres since I started working here in 2017. I am in the process of applying for a Bachelor of Teaching and will start my studies in February 2019. I am a qualified lifeguard and swim instructor. I have lived in two other countries, Canada where I was an Outdoor Education Instructer and England where I was a nanny to two children. I like working with babies and toddlers, helping them grow and develop into strong and loving children.